Absolutely a legend from down under, Carissa is the founder of the Wolfpack Mastermind. She is a certified FB Ads Ninja running a successful Facebook group of over 16,000 members called “Coffee With Carissa”. An owner of a multi-million dollar business, she gives back by helping people build and scale their own businesses and aims to increase the percentage of female millionaires after discovering that only 2% of female owned businesses ever make it to 7 figures. On top of being a BRILLIANT graphic designer, business owner, and all the aforesaid, Carissa is also a loving wife and mom. On today’s episode, Carissa will reveal the secret sauce to her multi-million dollar business’ success. 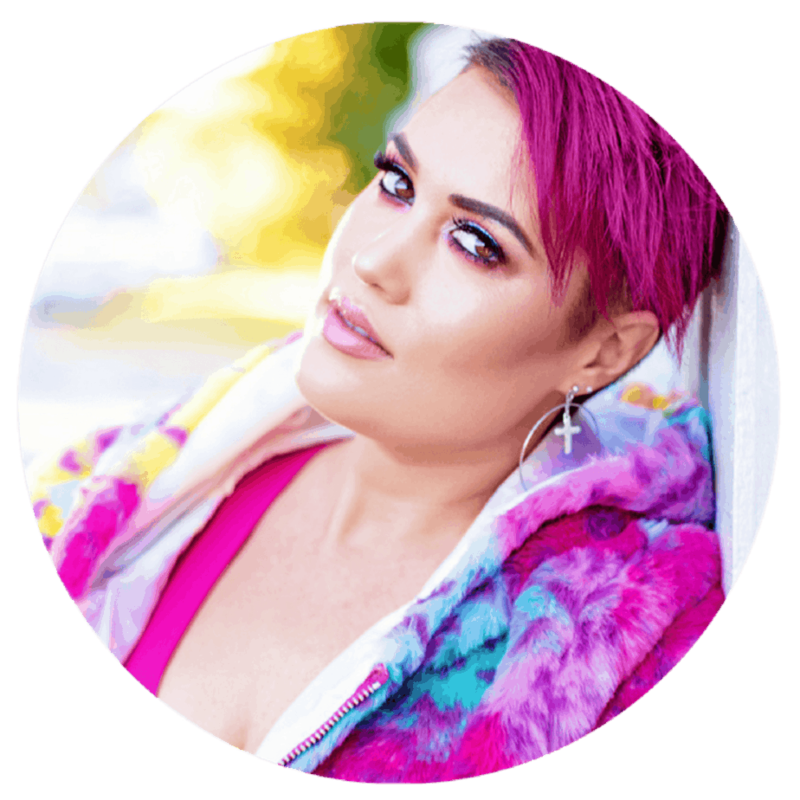 She tells us how she does it — her AWESOME branding and content. You will not get enough of this as she leaks the business strategy that will help you battle the year ahead in the finale.